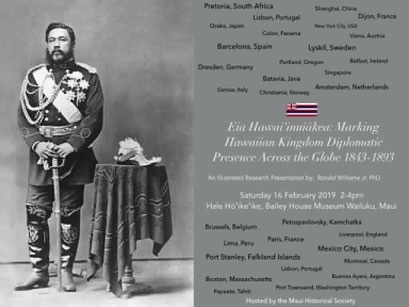 New research on Hawaiian diplomatic consulates – E hele mai! 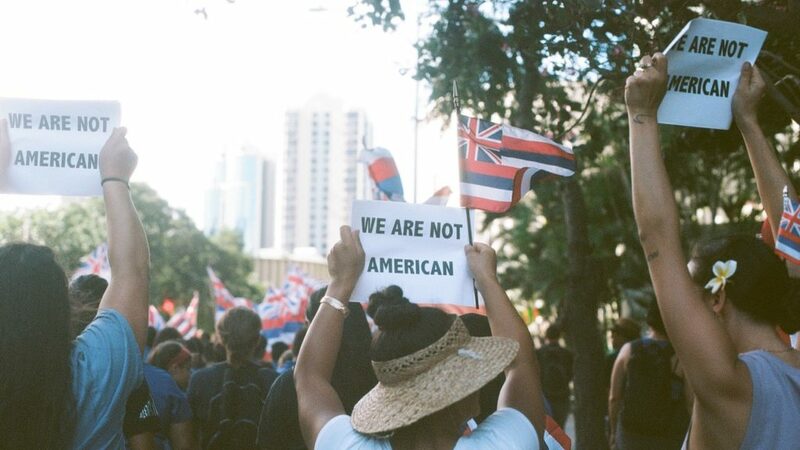 Voice of America News has a reasonably accurate and balanced article on the push for federal recognition of Native Hawaiians versus full independence. 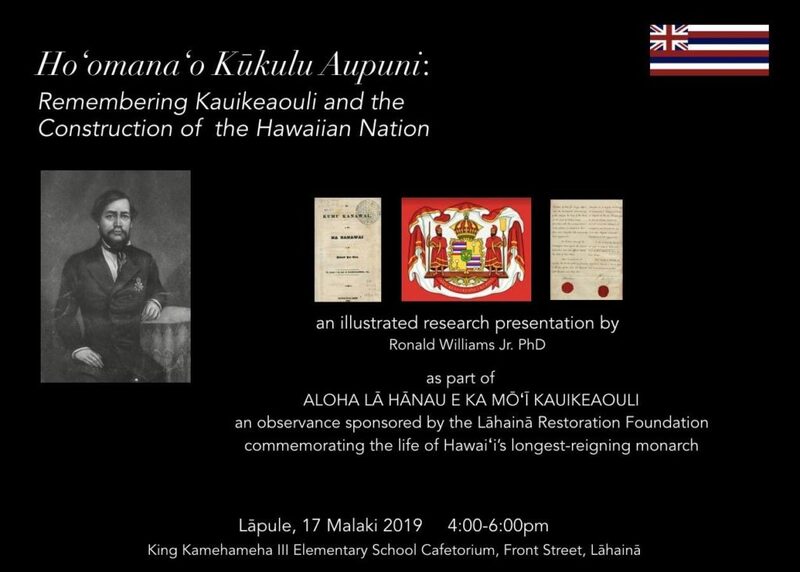 This year, 2018 is the 175th anniversary of an historic moment… when the Kingdom of the Hawaiian Islands was recognized as a sovereign state — an equal among the major powers of the world. 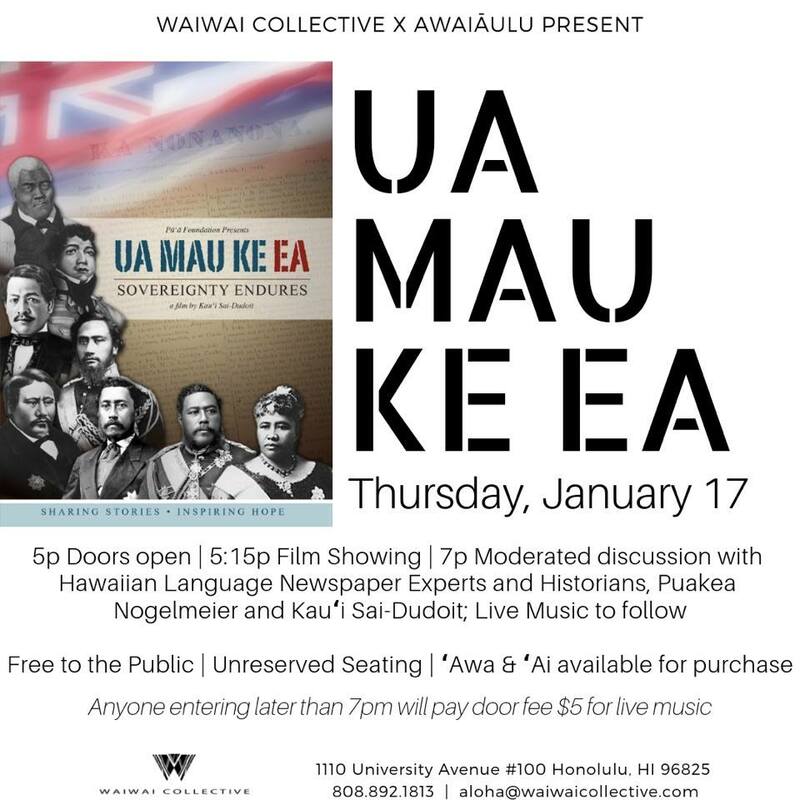 This is the amazing story of how an enlightened Hawaiian monarch kept his kingdom from being colonized. 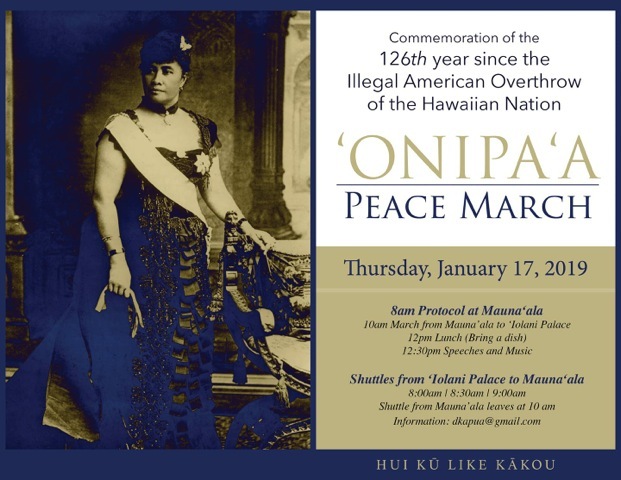 But over the past two decades Hawaiians began to uncover what really happened to their country — that it is not a state of the United States; that the sovereign status of the kingdom was never relinquished or extinguished; that the Hawaiian Kingdom still exists as a sovereign state in continuity; that international law supports the correction of international wrongful acts; that the United States claimed that Hawaii had been adopted when in reality, Hawaii had been abducted… kidnapped… by the U.S. 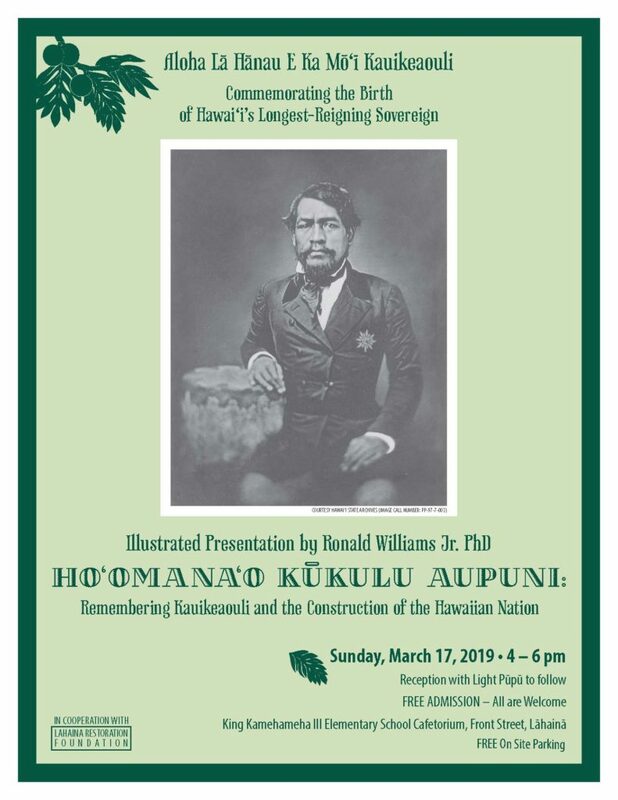 In the tradition and spirit of King Kamehameha III and the other patriots who established Hawaii as an enlightened, sovereign country, contemporary Hawaiian patriots have been engaged in many fronts to free their country from the grasp of the kidnapper… to rebuild the nation and the lives of the people … to reactivate the Kingdom of the Hawaiian Islands as a fully functioning independent country. 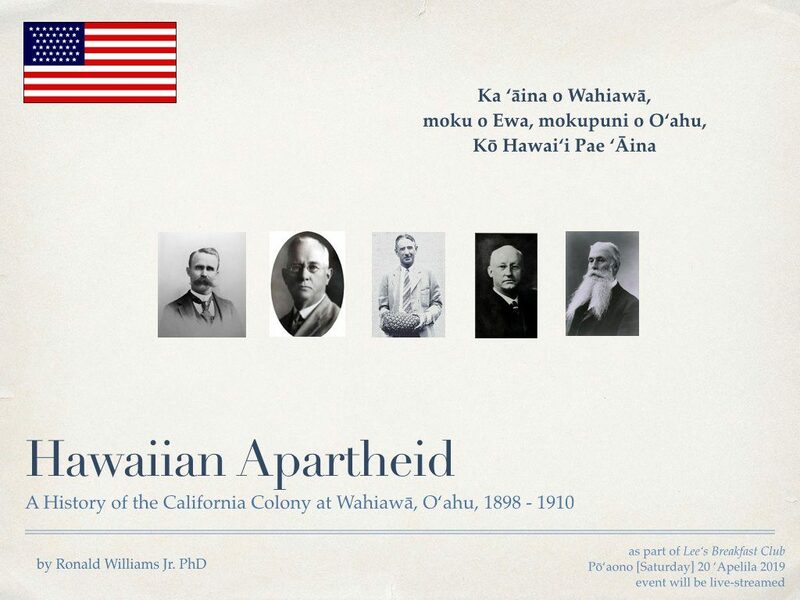 As the campaign to free and restore the Hawaiian Kingdom blossomed, so has the celebration of Lā Ku’oko’a, Hawaii Independence Day. 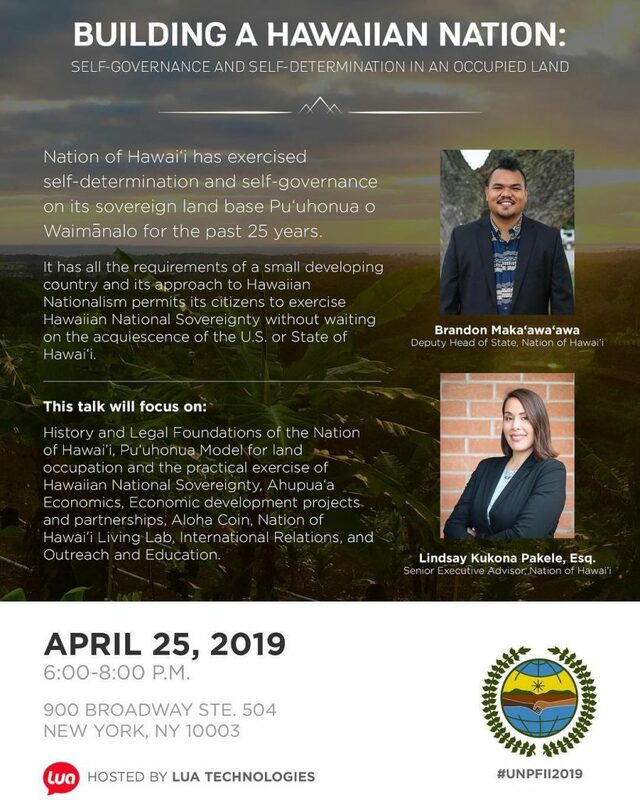 The holiday has been revived and its observance is steadily growing in popularity, evidence of the reawakening and reactivation of the Kingdom of the Hawaiian Islands! Teen Vogue has recently earned a reputation for some quality reporting and substantive articles, and this is a pretty thorough, mostly accurate recount of the history including the overthrow, richly linked with sources.